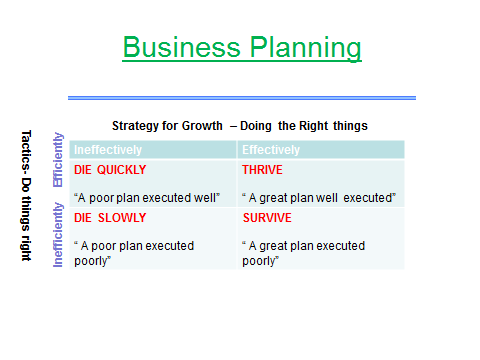 Download this business strategy template guide to assist in business planning for a start-up business or implementing a business strategy. A business strategy is a template for business success. The success of a business strategy depends on the resources (financial, people, time) available to the business.